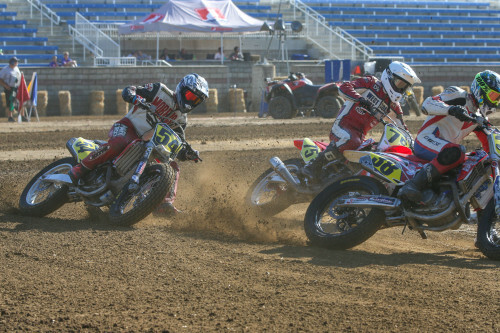 Anderson started racing when he was four years old with 2013 being his second season racing AMA Pro J&P Cycles Pro Singles on his Colbert Powersports Suzuki RM-Z450. Note: Scroll to view full information. 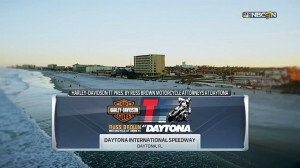 AMA Pro Racing is pleased to announce that the AMA Pro Live streaming video system will be broadcasting at all AMA Pro Flat Track presented by J&P Cycles events in 2013. For a second straight year, Motorcycle-Superstore.com and Bell Helmets are teaming up to support a variety of top racers though their world-class awards program.